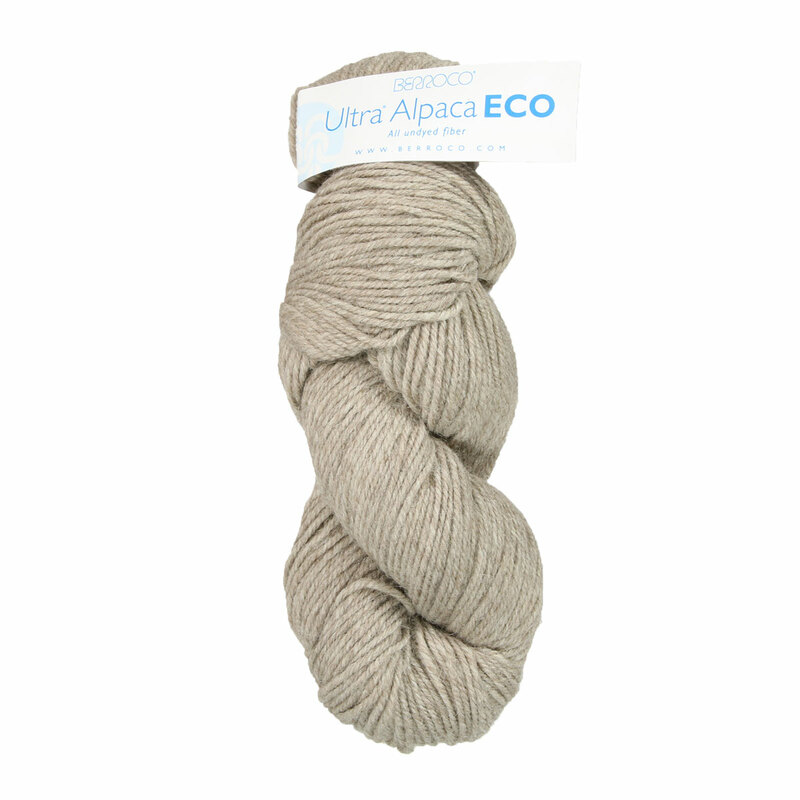 Everything you love about Ultra Alpaca, now in an undyed version! Each of the seven shades of super fine alpaca and Peruvian Wool are created by blending the natural colors of alpaca with undyed wool. Cascade Eco Duo Yarn is a similar yarn: alpaca, hand wash, worsted (19-20 sts/4 in), 100 gram, and on size 8 US needles. 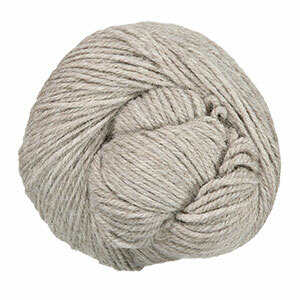 You may also like Berroco Ultra Alpaca Chunky Yarn, which is another similar yarn: alpaca, hand wash, 100 gram, 50% super fine alpaca, 50% peruvian wool. What about yarn that have the same look and feel? Find more yarn that is undyed, with a plied construction, and is undyed. Hopefully our suggested project ideas for Berroco Ultra Alpaca Natural Yarn can help you come up with your next exciting new project idea!